China’s stock exchanges said they won’t allow mainland investors to buy shares with weighted-voting rights in Hong Kong, sending Xiaomi Corp. shares slumping. , which said many investors don’t understand the risks associated with new products. Xiaomi tumbled as much as 9.6 percent before paring declines to 1.9 percent at the close. The move comes before the three classes of shares are included in the city’s Hang Seng Composite Index in the third quarter, which would otherwise have made them eligible for the stock connect. Hong Kong opened the door for companies with weighted-voting rights in April, with rules designed to lure Chinese tech firms. The new regulations allowed the type of structure favored by founder-led tech companies, which enable leaders to keep control even after going public. Dual-class shares, as they’re commonly known, were previously banned in the city, and aren’t permitted in China’s stock market. Xiaomi declined to comment. Hong Kong Exchanges & Clearing Ltd. said it’s very selective about approving listings of weighted-voting rights companies and that sufficient safeguards to protect investors are already in place, according to a statement released after the ruling. The shares should be allowed to trade on the stock connect link “as soon as possible.” HKEx closed down 0.2 percent. 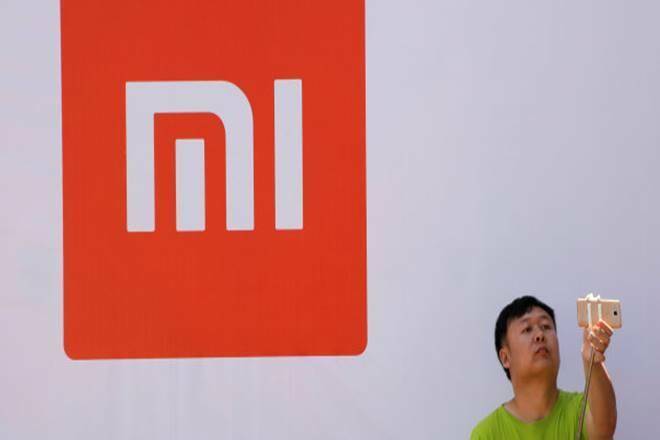 Xiaomi pulled a planned offering of Chinese depository shares last month, prompting questions over the country’s push to encourage its tech companies to list at home. The smartphone-maker raised $4.7 billion in its Hong Kong IPO last week, selling stock at the bottom of its marketed range. In addition to being barred from the stock link, dual-class shares aren’t eligible for inclusion in MSCI Inc.’s global benchmarks.